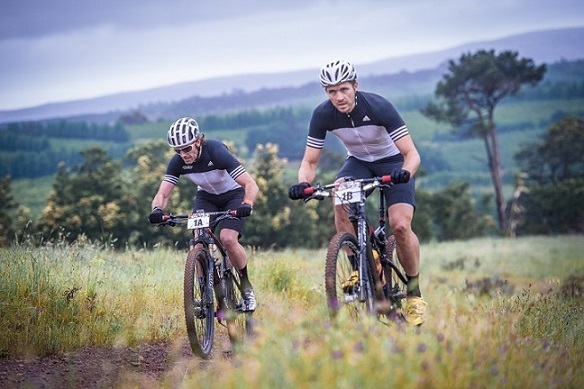 Sporting goods and apparel manufacturer adidas SA have partnered with the Wines2Whales MTB events, which will take place from November 4 to 13. “It is great to have one of the world’s major sporting brands support the W2W MTB events,” said race director Michael Meyer. He said this year each rider would receive an adidas garment. Roddy van Breda, managing director of adidas SA, said they were proud to be the official off-bike apparel partner. “We are excited to align with an event that shares our passion for the outdoors and look forward to an exciting event this summer,” he said. The event consists of an adventure, ride and race category. View more information here.